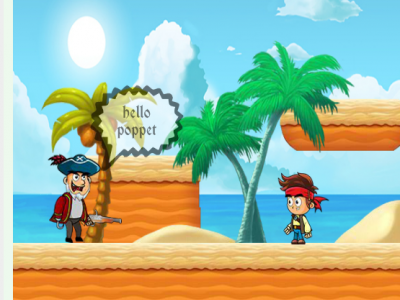 Pirate Run Away is an exciting running game in which you have to escape the pursuit of evil pirates. You must avoid a series of obstacles. Good luck. !